I thought many of you might be interested in this article I came across last night. Twenty brand-new RAF Spitfires could soon reach for the sky following a deal reached with Burma yesterday. 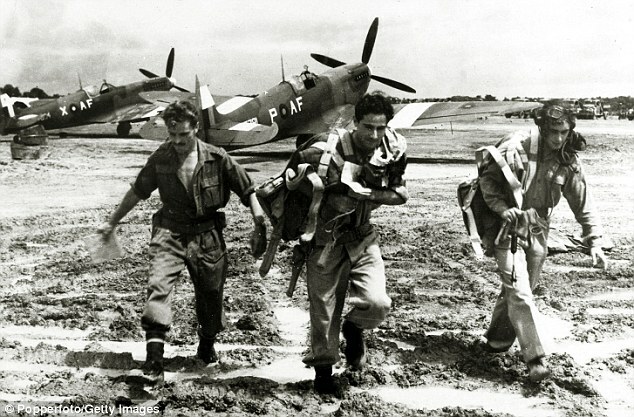 Experts believe they have discovered the locations of around 20 of the Second World War fighters buried at airfields around the country. David Cameron has secured an agreement that they will be returned to Britain.